There is still snow on the ground here in Montreal, but I was in the mood for some spring sewing so I whipped up these shorts for my son. 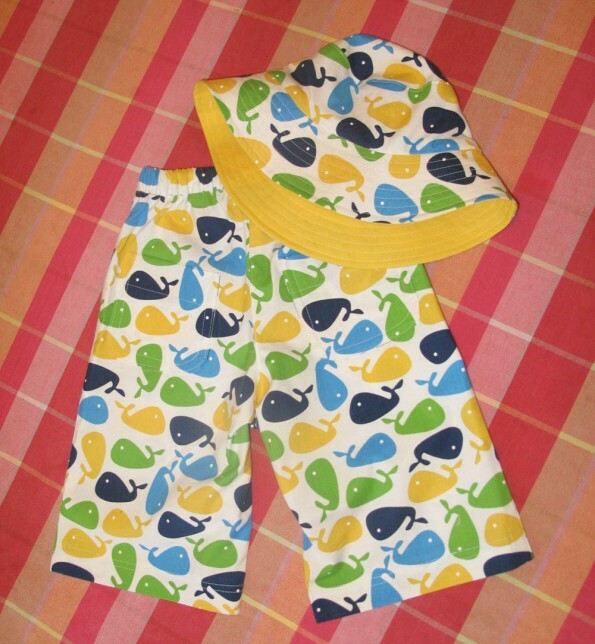 The pattern I used was the Sandbox Pants by Oliver + S, which I’ve made before. 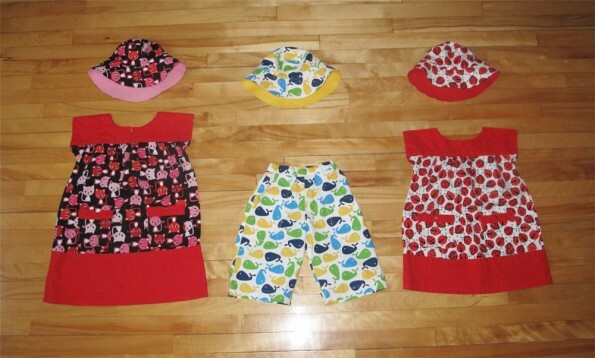 The hat is the matching Reversible Bucket Hat that I’ve blogged about previously. The pattern is very easy to follow. The only changes I made were to switch an elastic waistband for the drawstring waist in the pattern, and turn the pants into shorts. These fit a little large, but by the time it’s really summer, they should be just right. 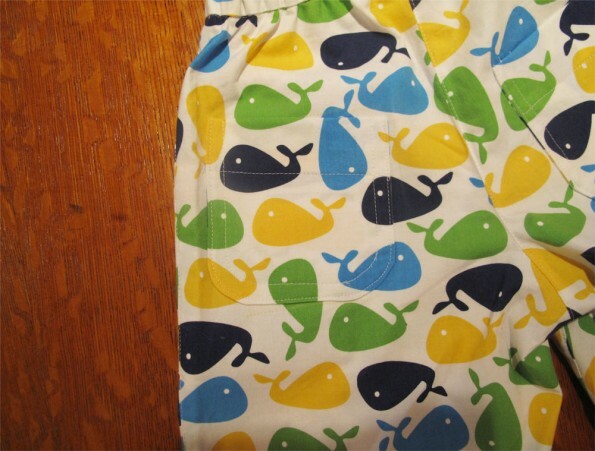 Whale Sandbox Shorts Pocket. Check out that top stitching. I love those whales! Check out those matched up pockets and that top stitching. 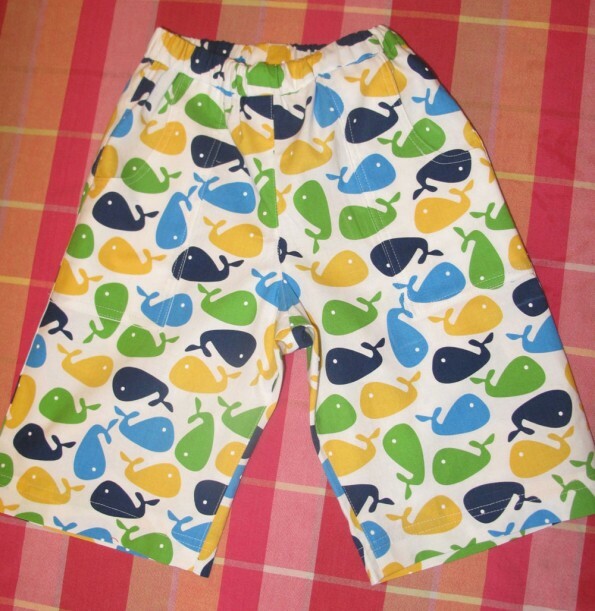 Whale Sandbox Shorts Pocket. Check out that whale matching. 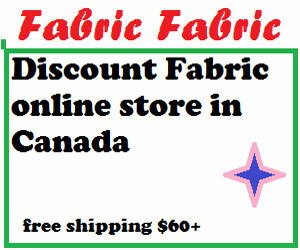 All the fabric was from my stash. 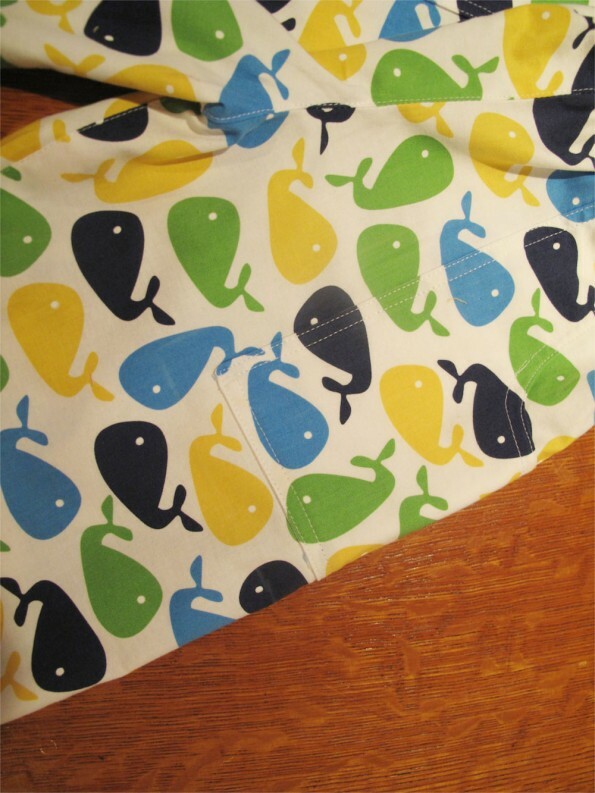 The whale print is left over from my whale quilt. I’ve already used the pattern a few times. Even the elastic came from my stash. That brings the cost of these shorts to $0! Not bad. For my older girls I had made spring dresses a while ago. 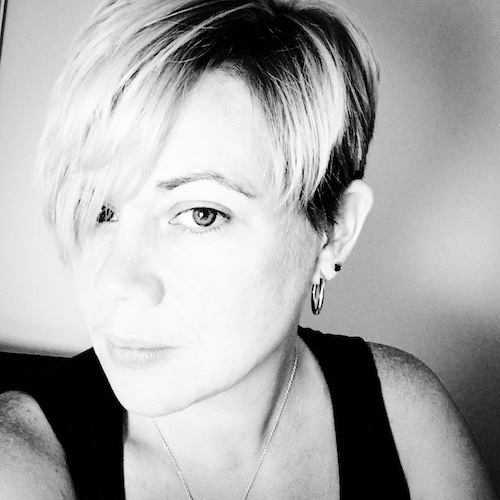 But since I hadn’t blogged about them, I thought I would do that now. These are both the Ice Cream Dress by Oliver + S.
This pattern is really a dream to sew. 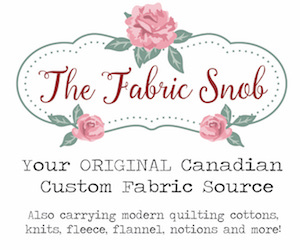 There are almost no seams to finish, it’s very quick to sew, and there is a lot of room for creativity in fabric choices. My kids love these dresses! 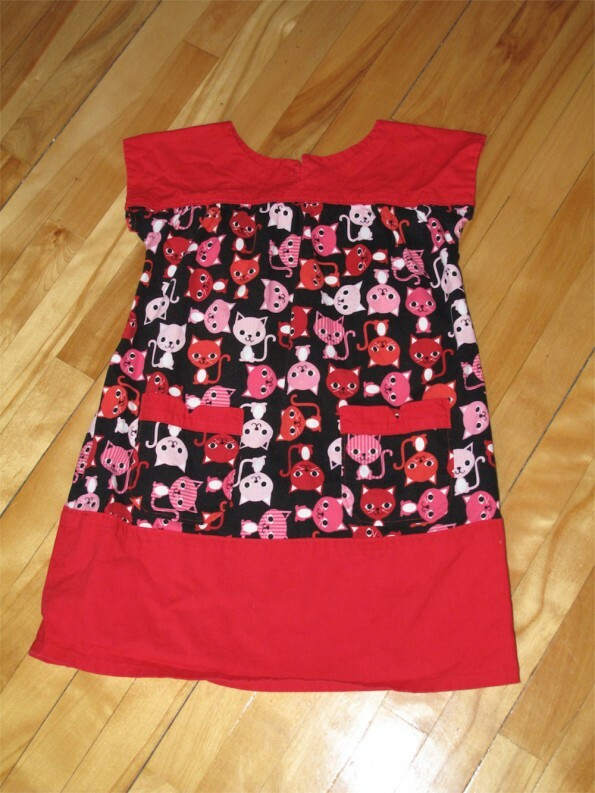 The fabrics are Red Ladybugs and Liquorice cats by Ann Kelle. Three spring outfits ready for the snow to melt. THis post is linked up with Make It, Wear It. Pattern Review: Sandbox Pants by Oliver + S.
Fabric: Bright Whales by Ann Kelle from Urban Zoologie (Robert Kaufman). Modifications: I changed the waist from a drawstring to an elastic waist, and left off the buttons on the back pockets. Results: Great. I would recommend this pattern and will definitely make it again. 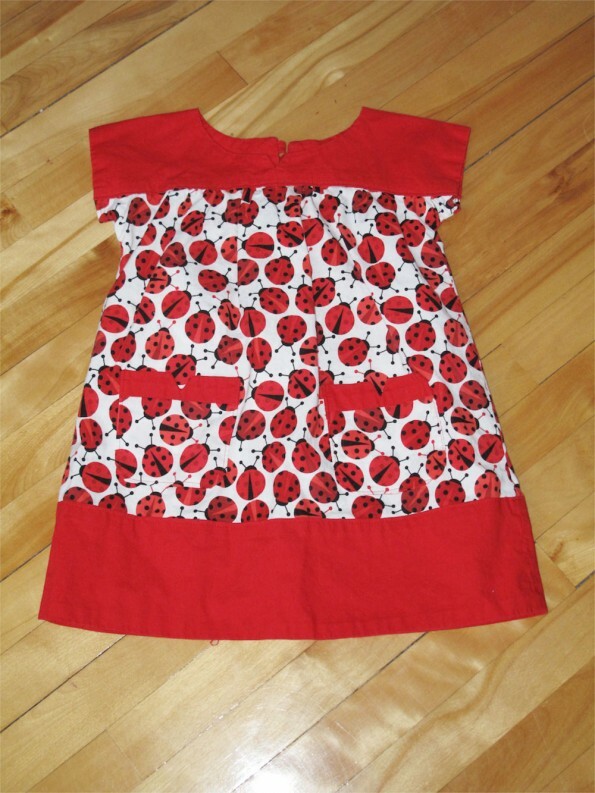 Pattern Review: Ice Cream Dress by Oliver + S.
Red Ladybugs by Ann Kelle from Urban Zoologie (Robert Kaufman). Liquorice Cats by Ann Kelle from Urban Zoologie (Robert Kaufman).